While Nina was in New York she caught up with her friends over at The Breakfast Club Podcast and as luck would have it she bumped into Ice Cube! In this bonus episode she and Ice Cube discuss what it means to make sacrifices on behalf of the great good. 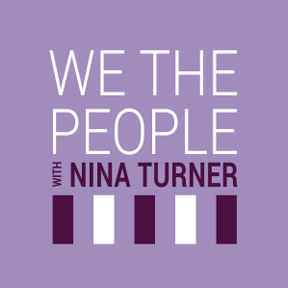 In this episode we bring you an intimate conversation with two friends; Senator Bernie Sanders and Nina Turner - both passionate about making our world a better place with hopes of transforming the political climate.